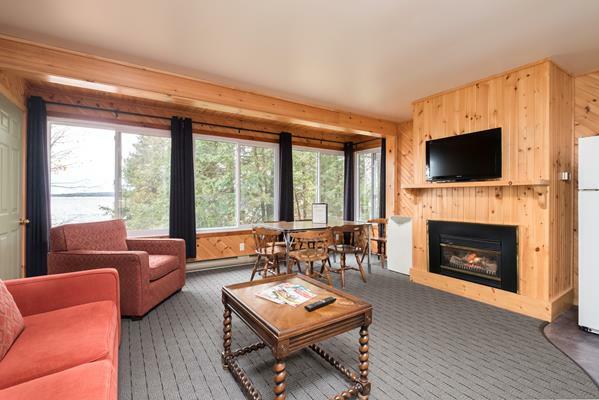 Condo accommodations are the perfect blend solution for couples, large families and multi-generational vacations. 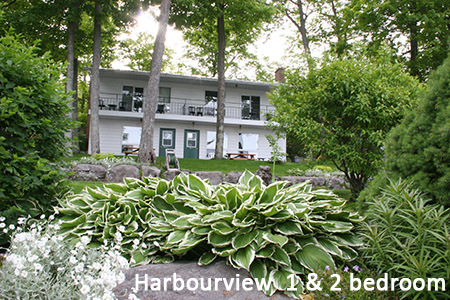 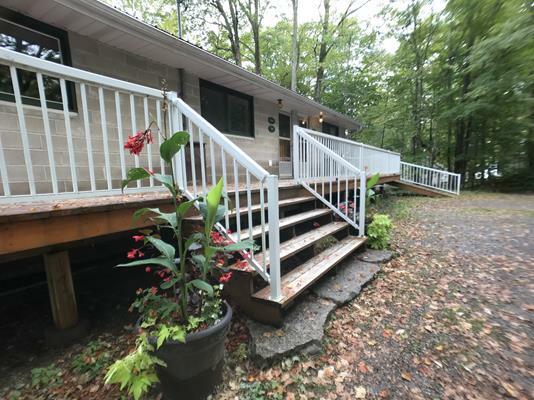 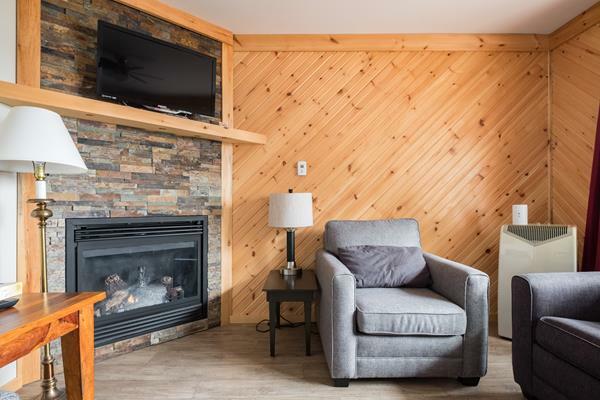 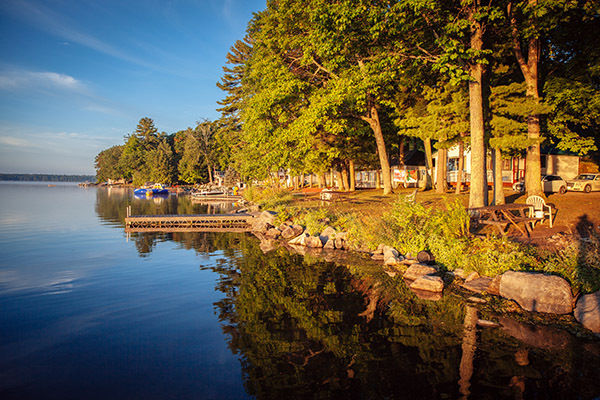 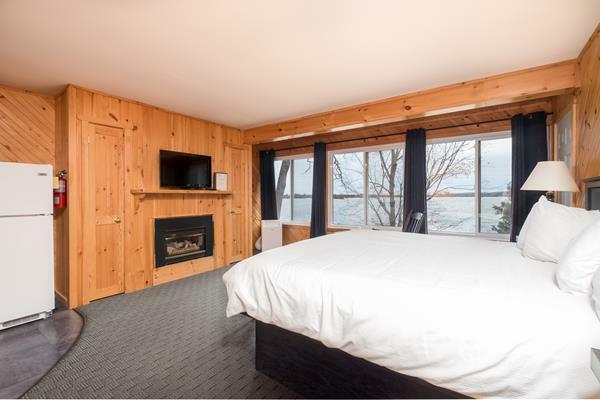 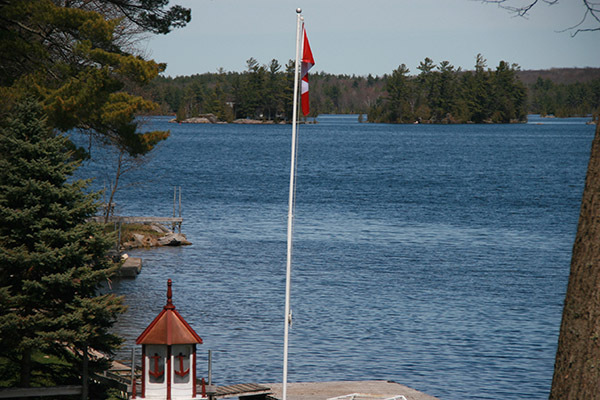 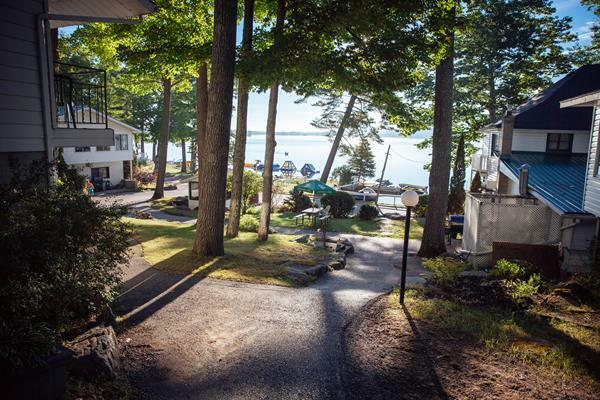 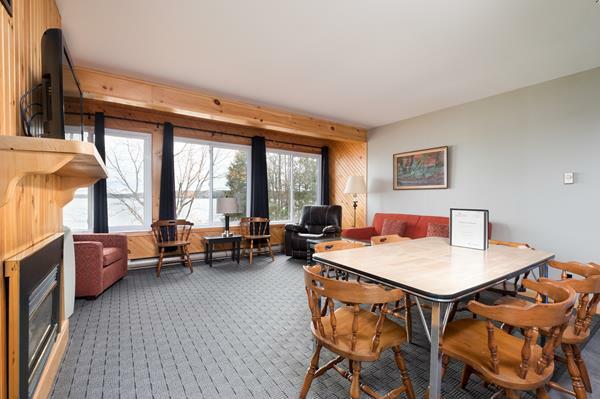 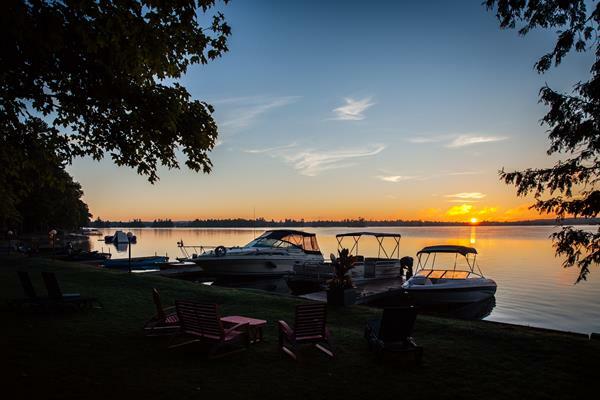 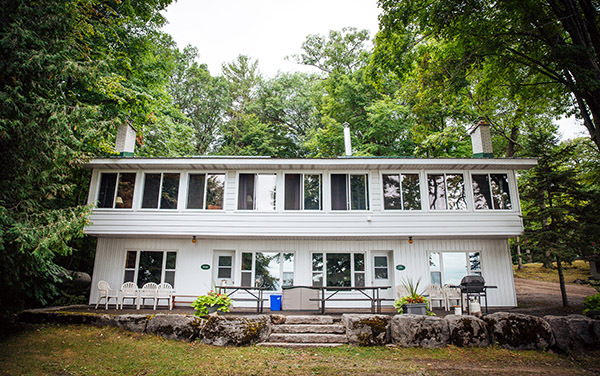 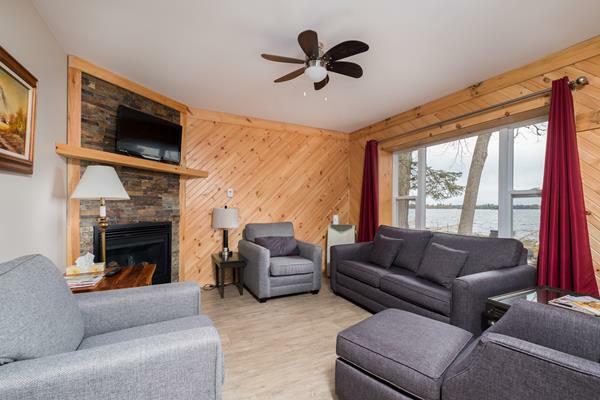 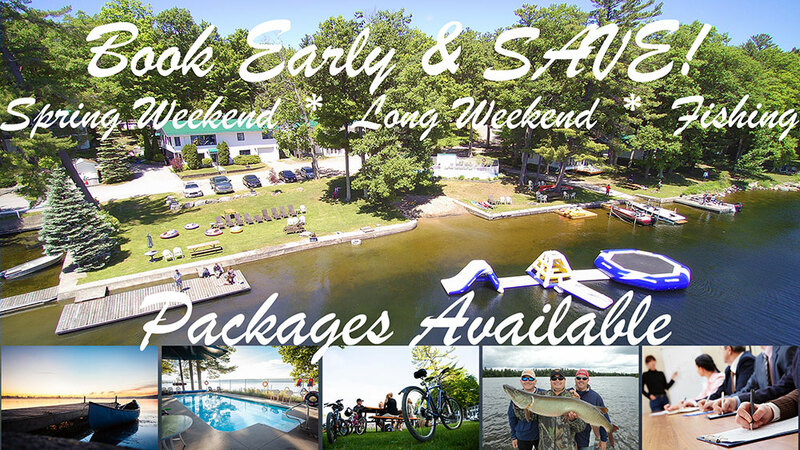 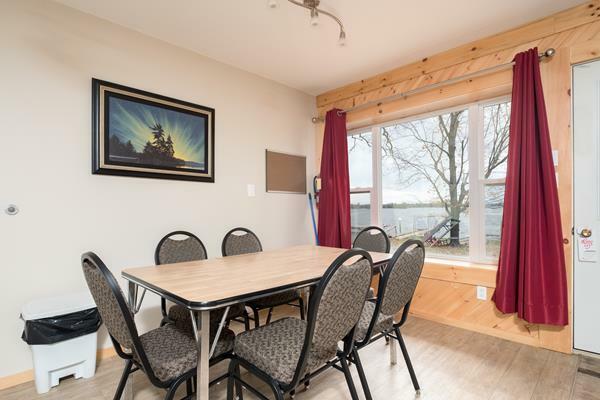 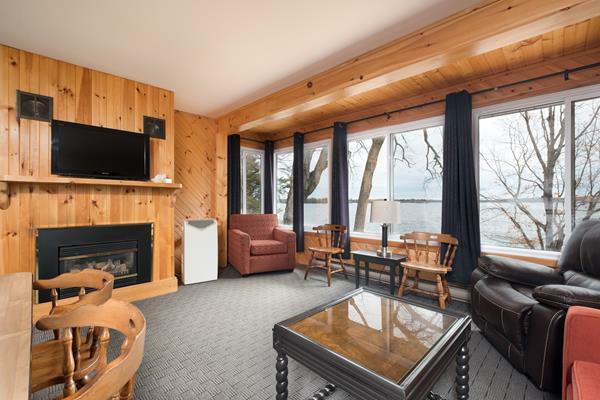 Our lakeside condos are available year round and are located 100’ from the water’s edge of beautiful Deer Bay, a portion of Lower Buckhorn Lake. 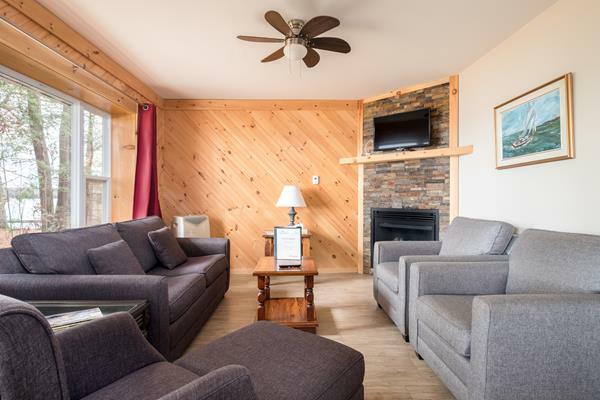 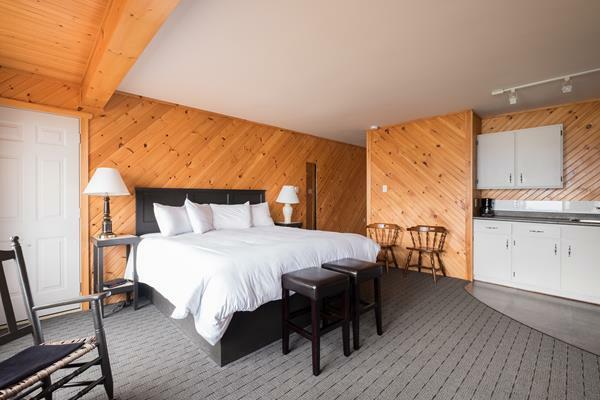 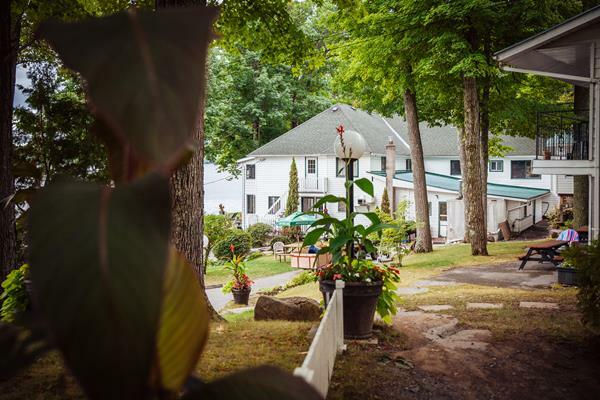 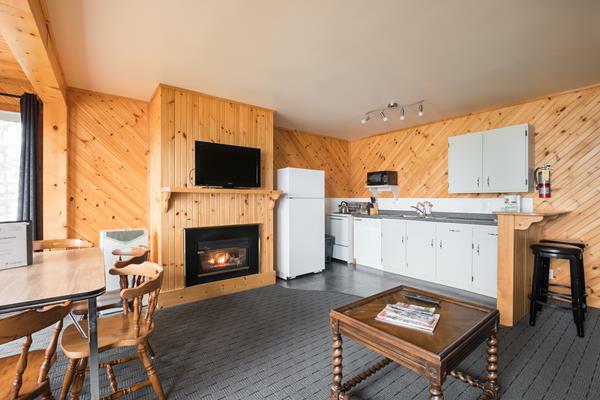 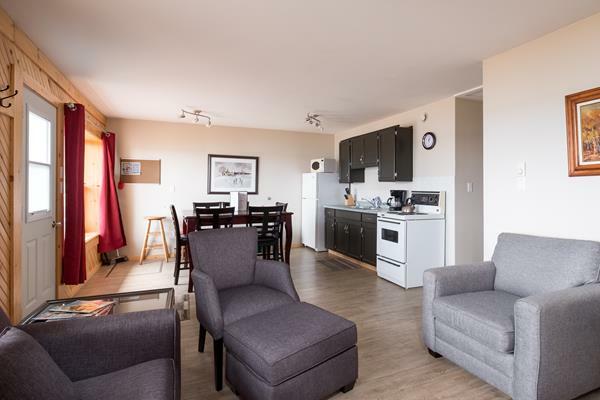 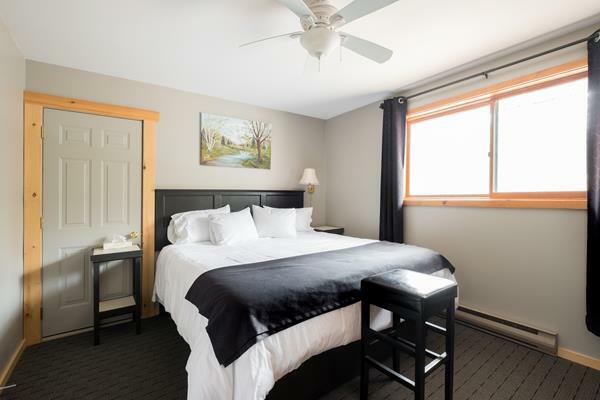 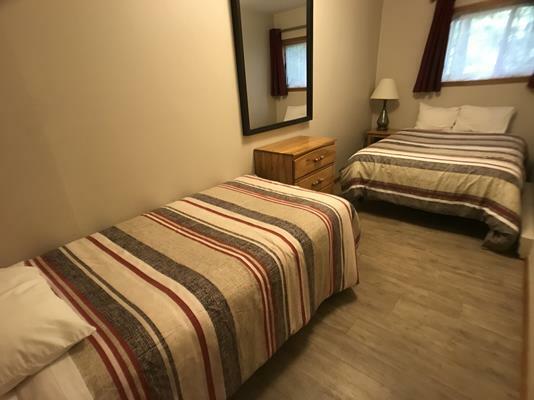 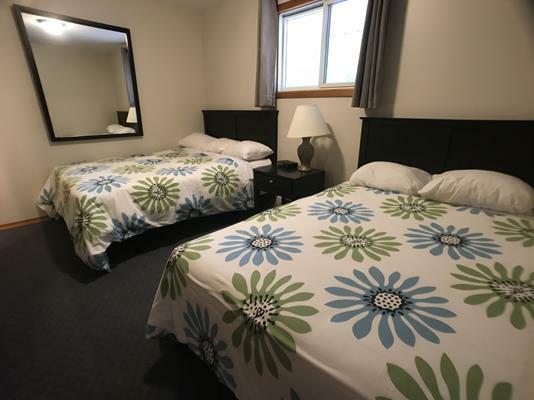 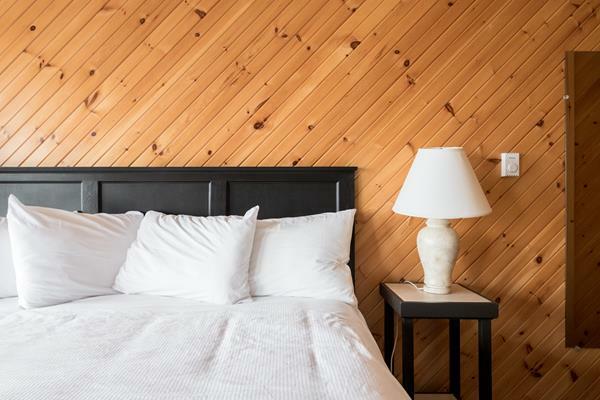 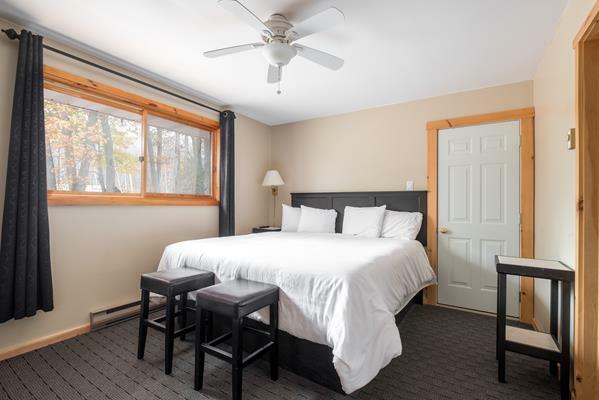 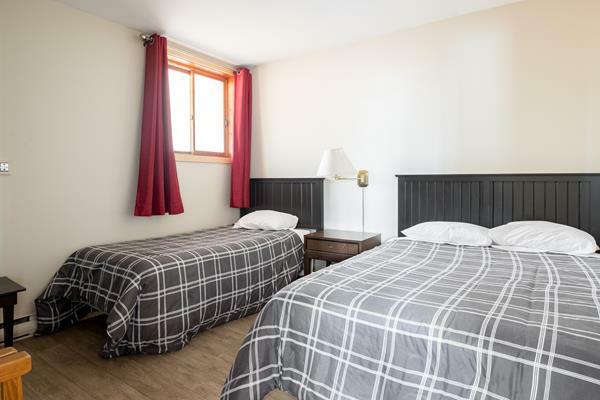 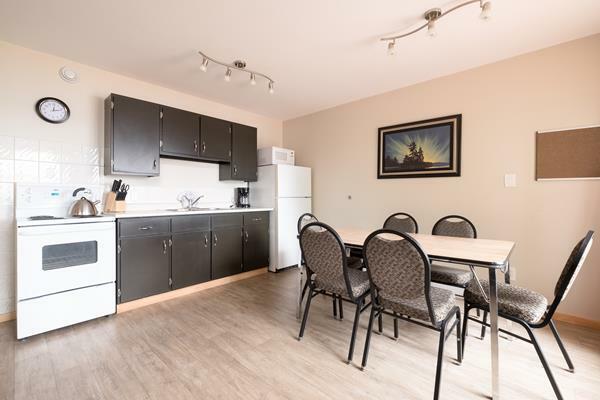 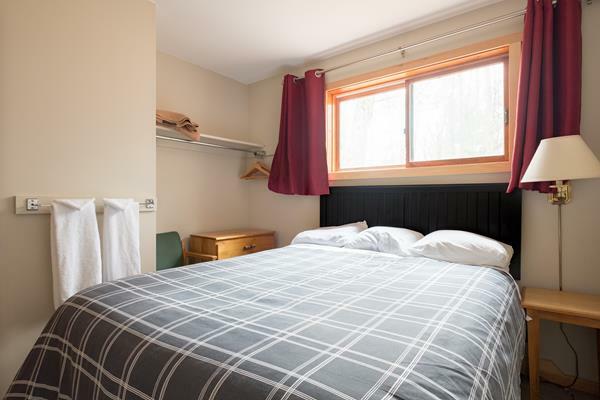 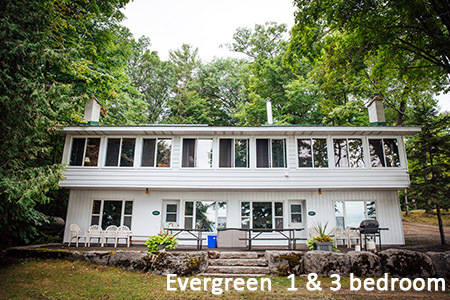 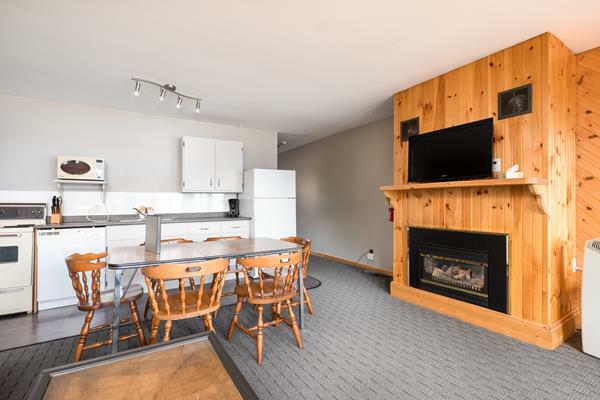 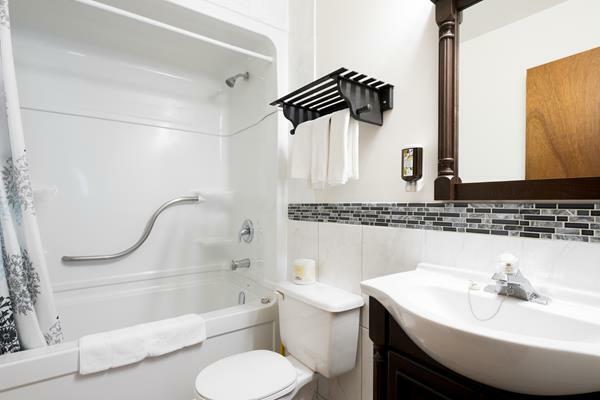 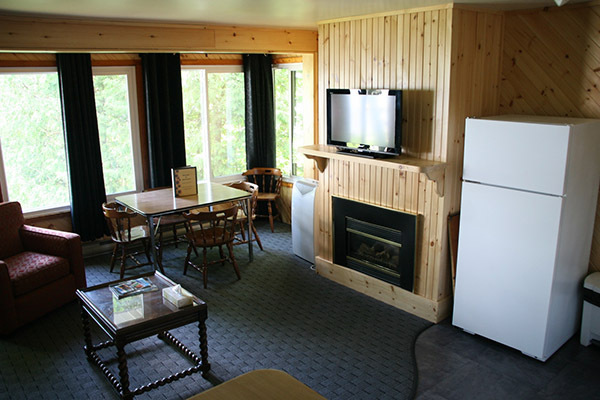 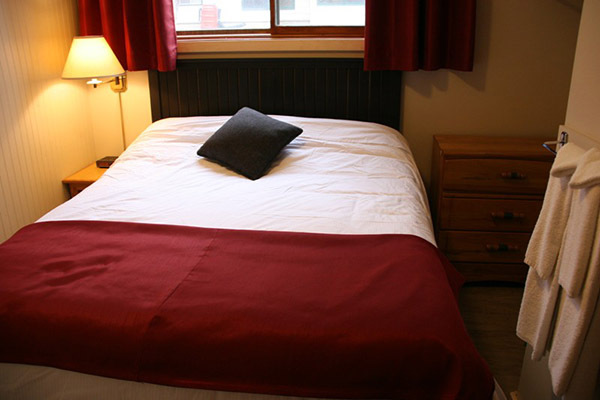 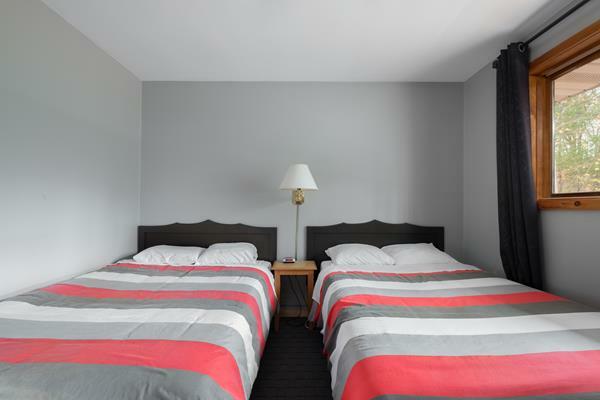 The units are attached, having separate entrances and may be rented with meal plans at Frederick’s from May thru to October, as self catering, or with in-room dining – Frederick’s prepared and crock pot dinners. 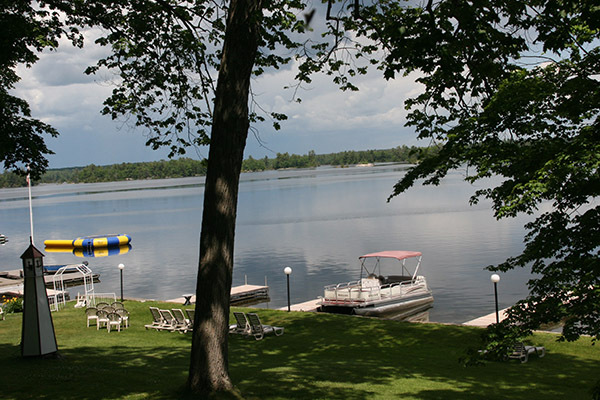 Meal plans are available for groups of 20 or more all year. 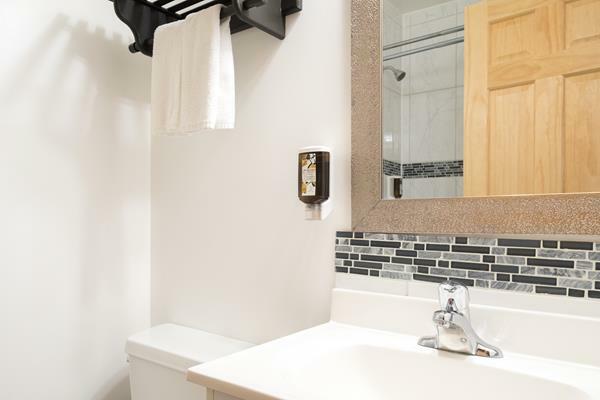 Hemlock, Spruce, Fir, Juniper – available as lock off units.